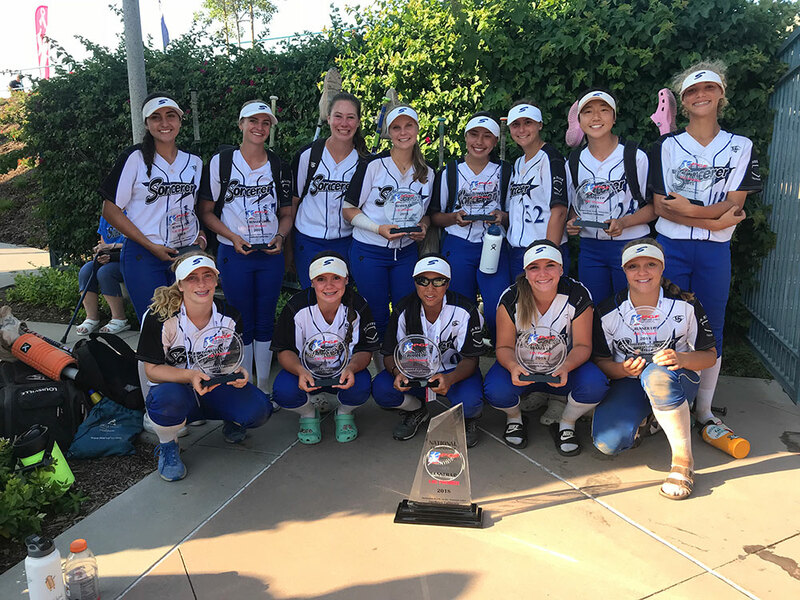 Home » 14U Schroll » Sorcerer 14u Schroll take 2nd place at PGF Premier Nationals! Sorcerer 14u Schroll take 2nd place at PGF Premier Nationals! It was an amazing run! These girls just kept winning! What an amazing group of girls, dedicated coaches and supportive parents! When it all comes together the sky is the limit! Congratulations on a great season.